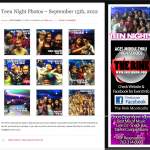 The Rink is a local fitness facility that has many service offerings. 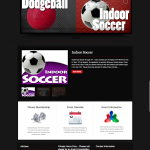 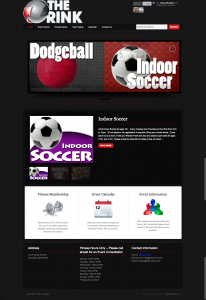 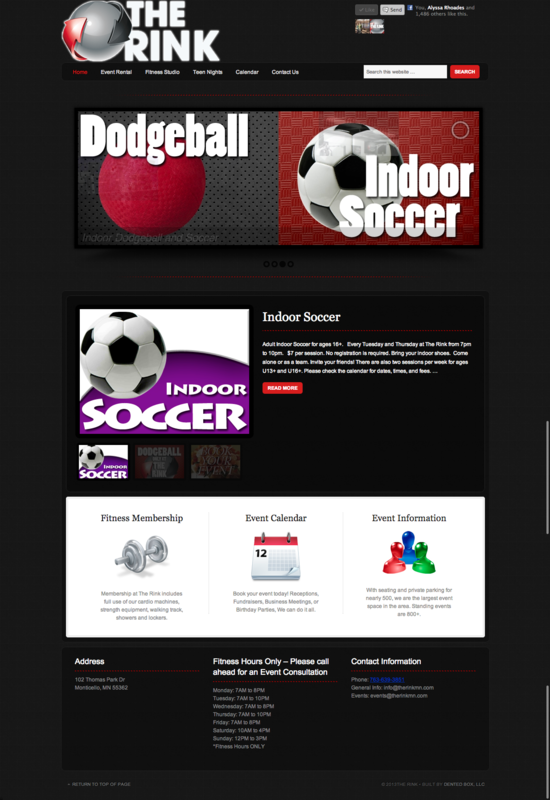 Our goal was to provide a website that would reflect the attitude and personality of the owners and the facility. 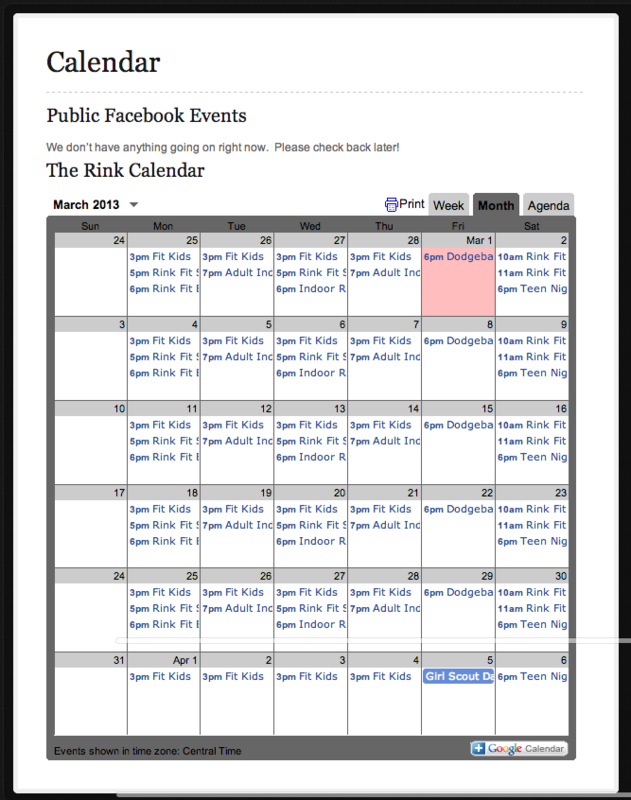 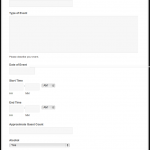 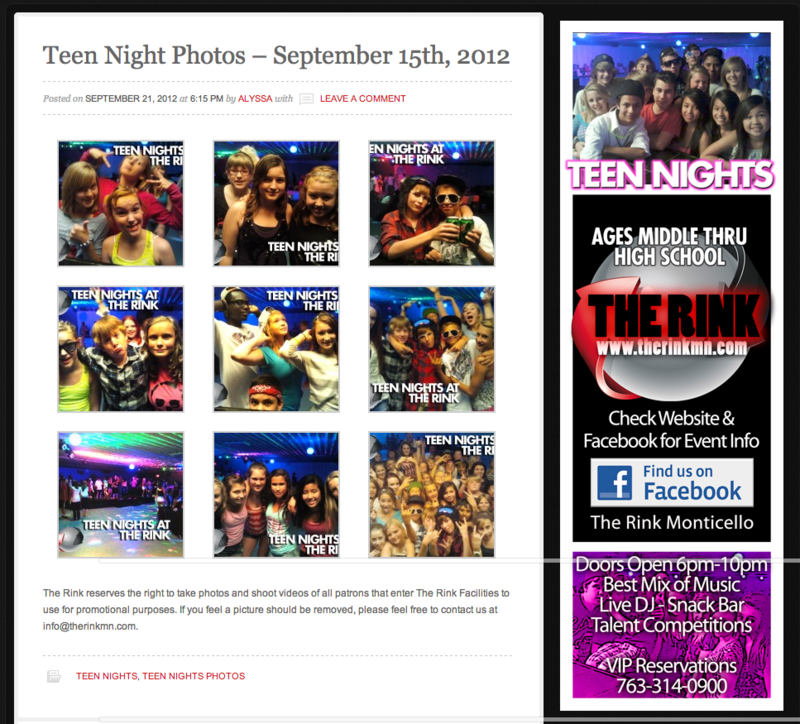 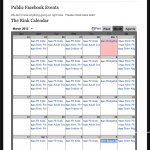 Most importantly, we wanted to create a website that The Rink could updated on a weekly basis and customize as needed.